If you're looking for even more information about what's going on at Li'l Rizzo's, opt into our e-Newsletter. Each week, we send out a short email about what's on our mind that week, from menu features to fun facts. And yes, sometimes you will find amazing deals to your favorite Lake of the Ozarks Italian restaurant hidden in those too! 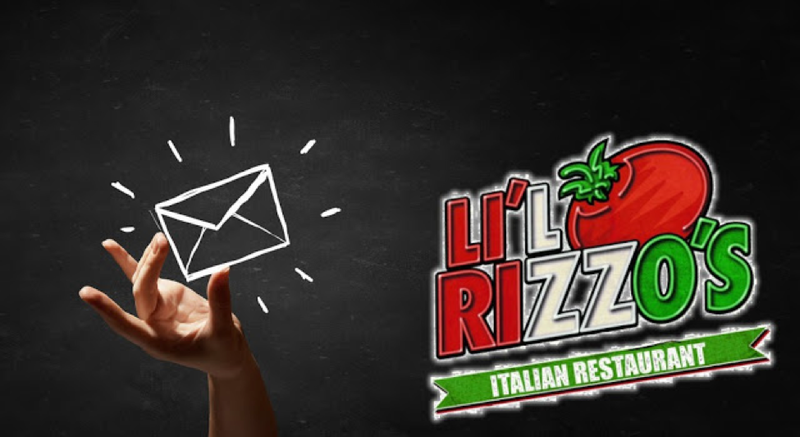 To join our email club, visit lilrizzos.com/join-email-club/ and fill out the short form. It’s that simple! Twice a month, you will get alerted about what's going on at Li'l Rizzo's. 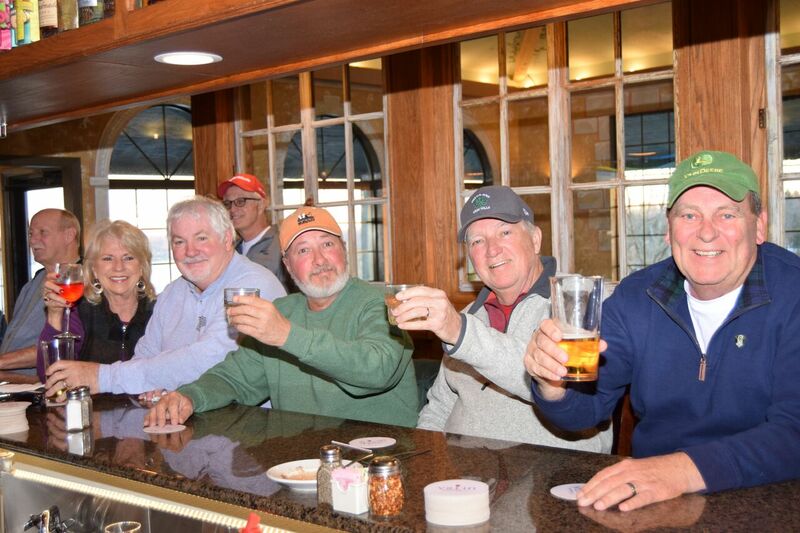 From specials to live entertainment updates, you will get the inside scoop on Li'l Rizzo's. When you opt in to receive text messages from Li'l Rizzo's, you join an exclusive club where you can get specials deals that are only sent to those in the know! Join today by texting RIZZOS to 71441. Of course, the best way to stay in touch with us is by coming into one of our two locations. We strive to give our guests a great dining experience in a unique Italian atmosphere. Enjoy generous portions and a wide variety of menu items all made from the freshest quality ingredients. While we love for you to stay in touch with us electronically, there's nothing better than joining us in person and grabbing a bite to eat. We can't wait for you to come in and enjoy some of the best Italian food at theLake of the Ozarks! 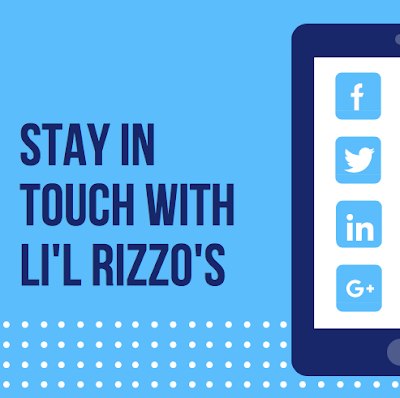 In addition to the many ways to keep in touch with us, we also have several ways you can enjoy Li'l Rizzo's too. From online ordering to carry out, no matter how you order, you can be sure to expect the best Italian food at the Lake of the Ozarks. We hope to see you soon!